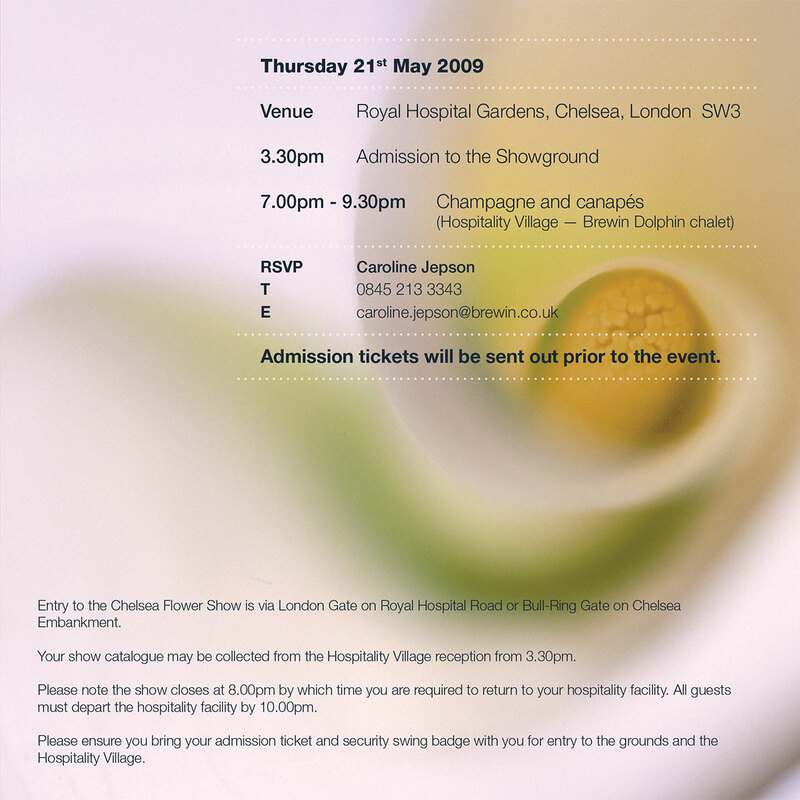 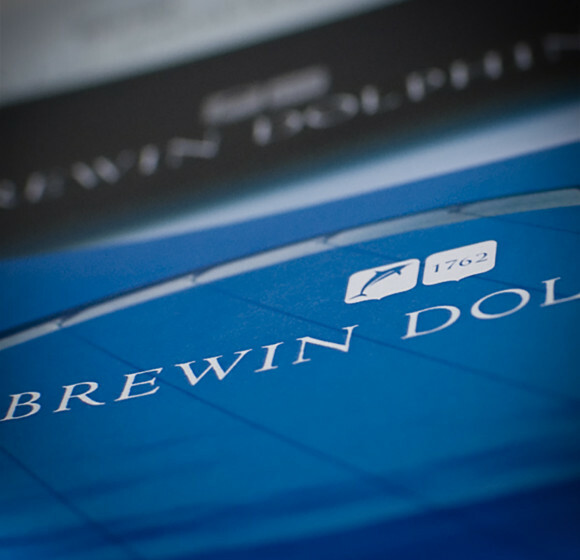 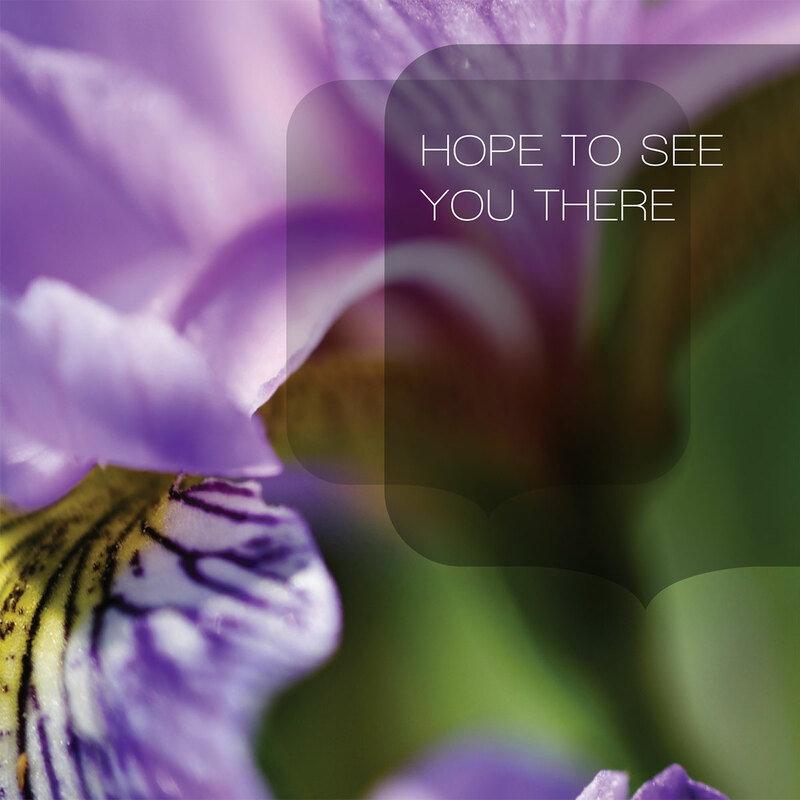 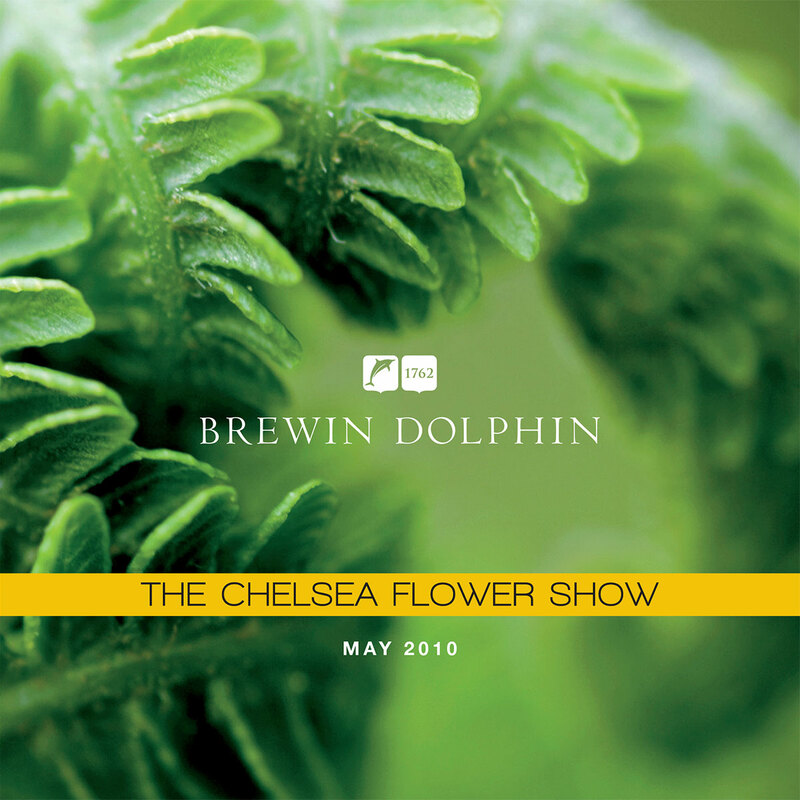 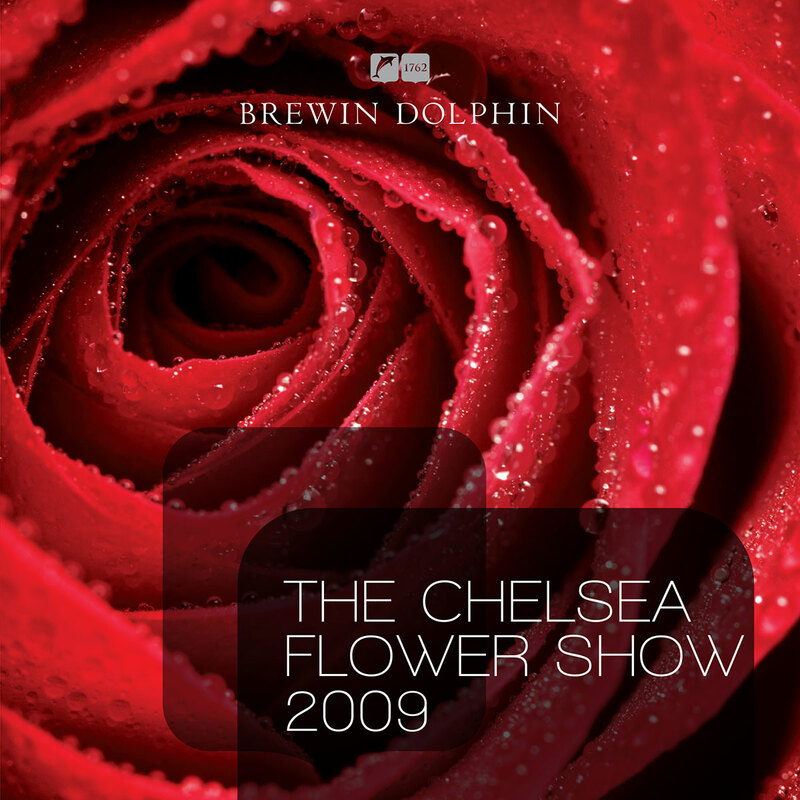 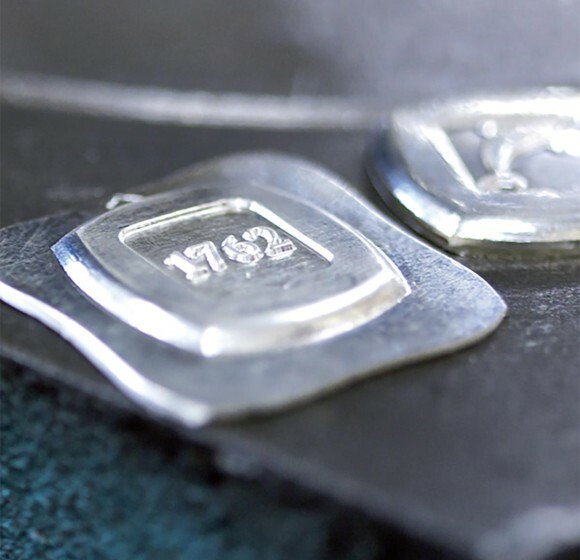 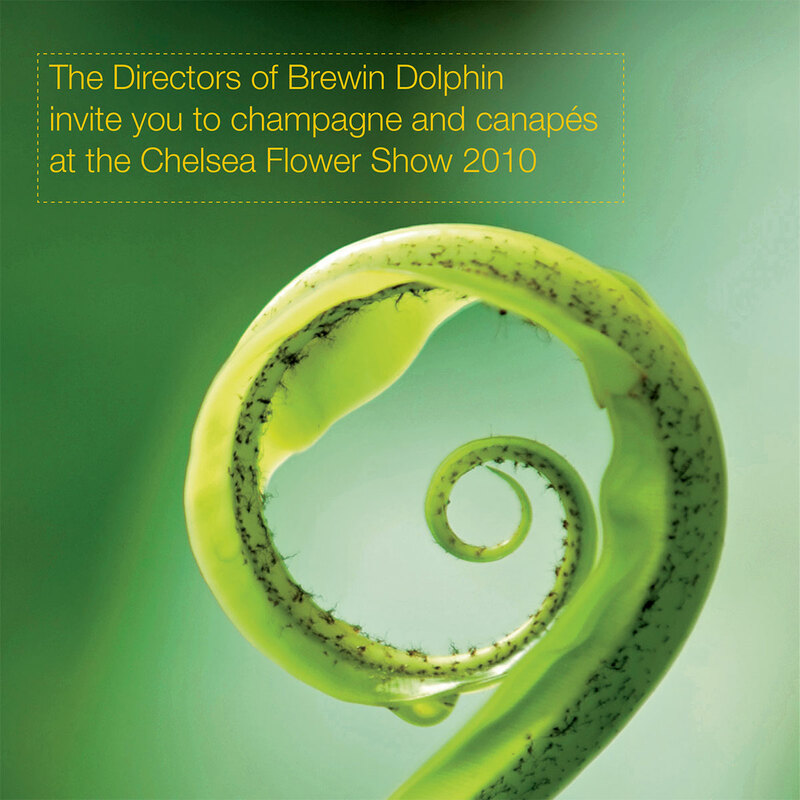 Keepsake client invitations designed for Brewin Dolphin hospitality events at The CLA Game Fair and The Chelsea Flower Show. 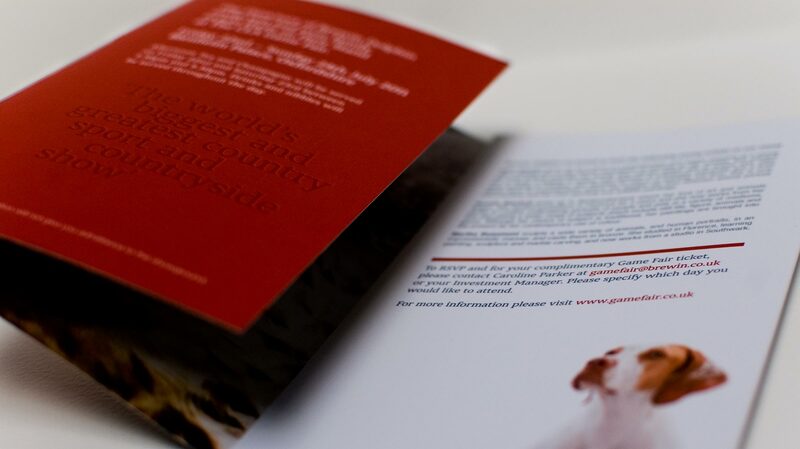 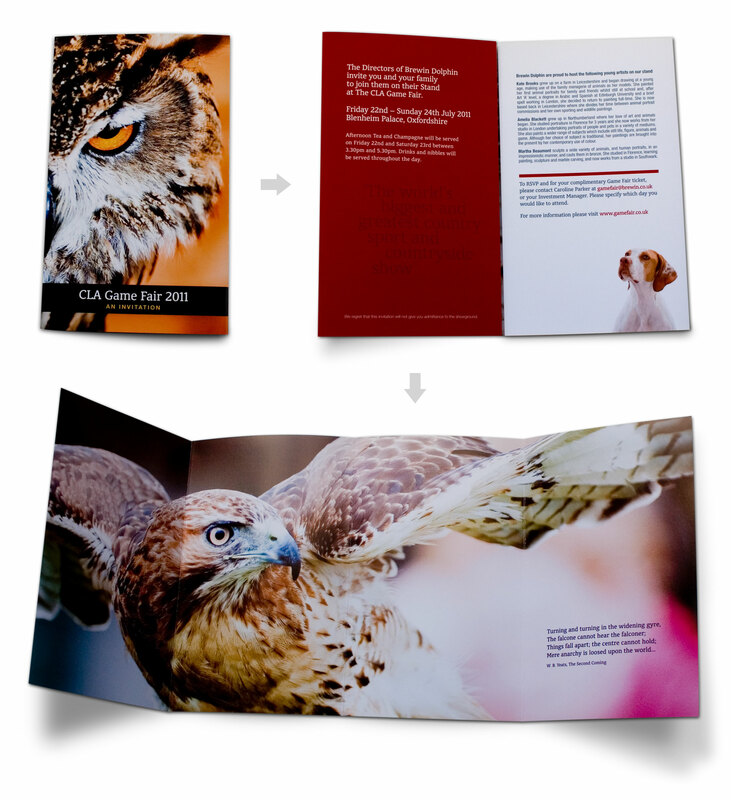 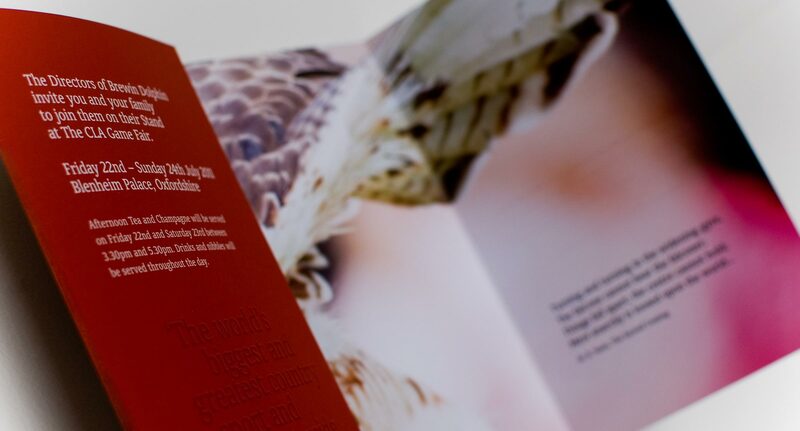 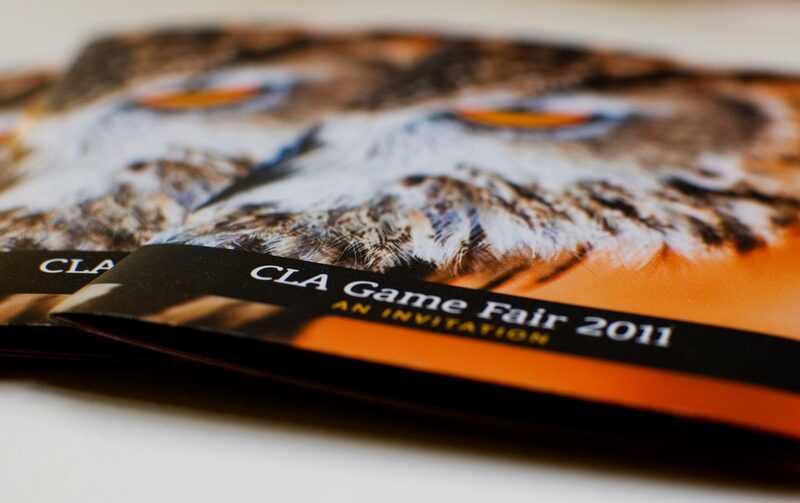 The Game Fair invite is an eight-page concertina which unfolds to reveal the majestic wingspan of a game fair falcon. 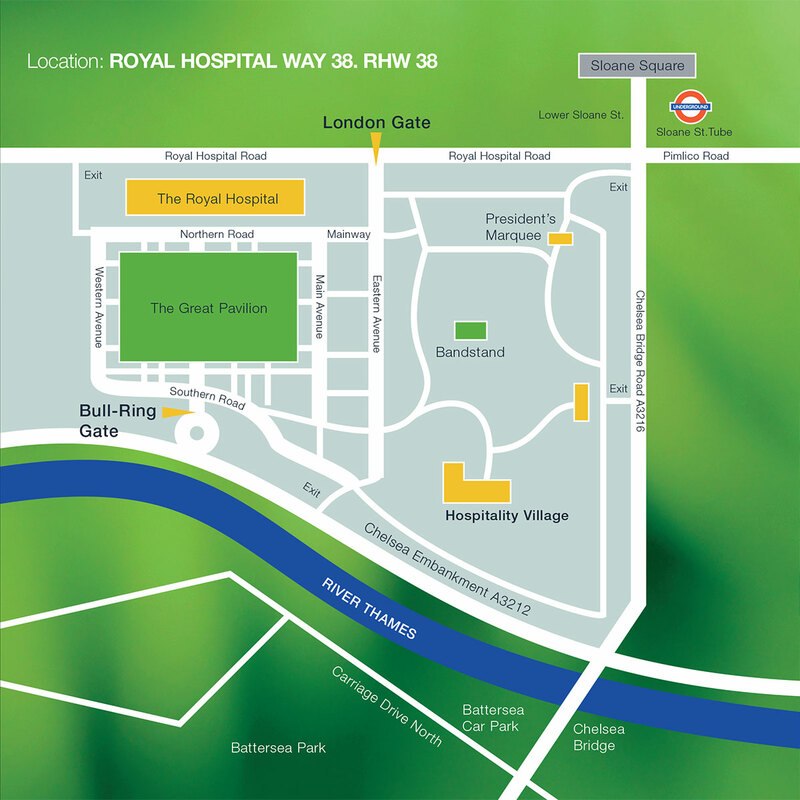 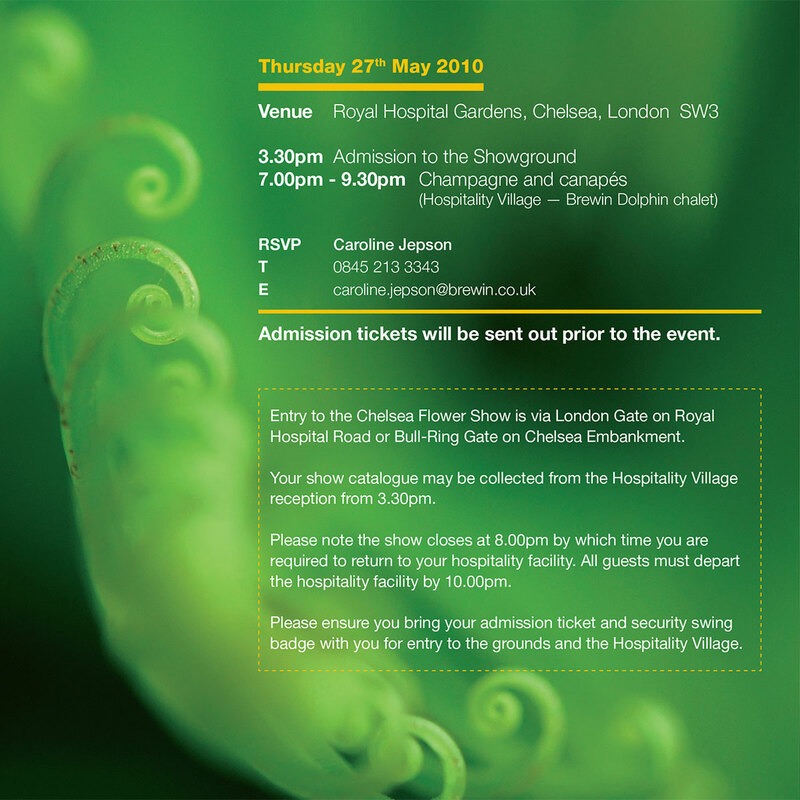 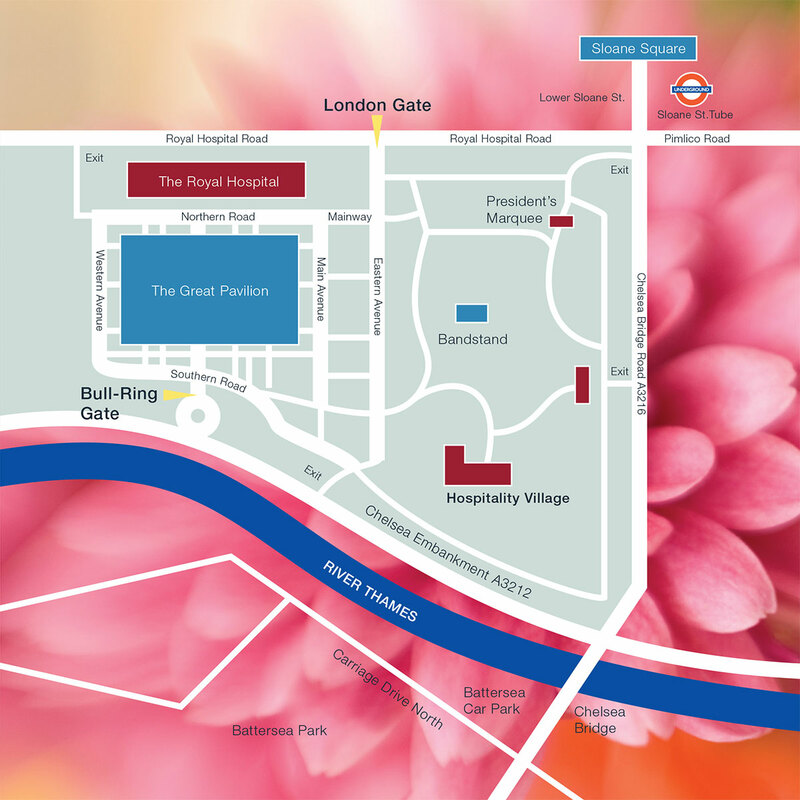 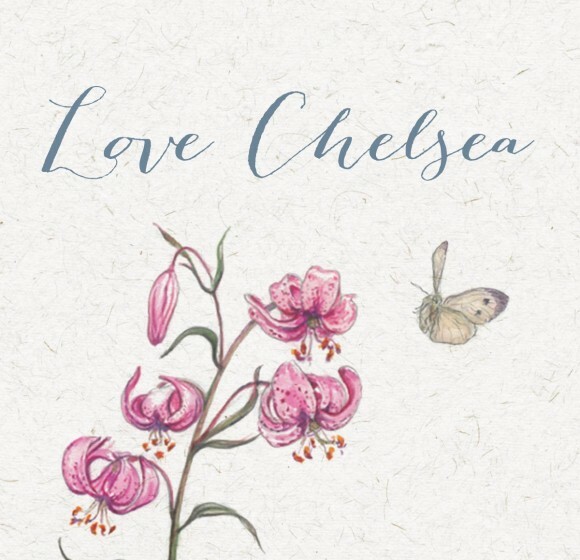 The Chelsea Flower Show invites are a six-page square roll fold design, with full spread macro focus imagery of beautiful flowers and custom drawn maps.